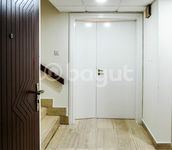 Vacant now 1BR Apt at Affordable Price! 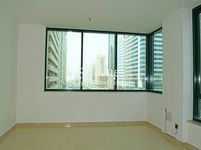 Grand Spacious Three Apt in Abu Dhabi Down Town..! 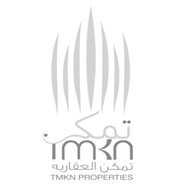 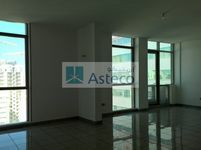 Grand Spacious Three Apt in Abu Dhabi Down Town .! 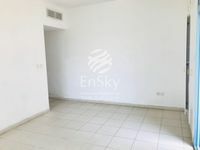 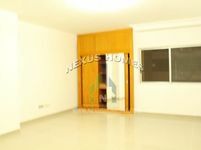 Spacious Two Bedroom Apt in Abu Dhabi Down Town..!